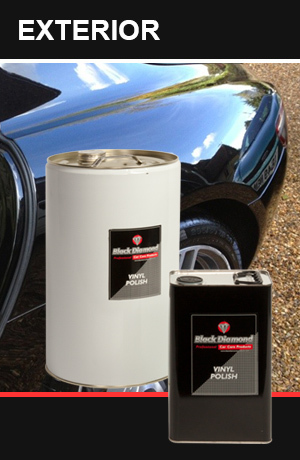 Professional valeters and detailers demand a full range of products to quickly and affordably clean and finish each surface on a vehicle without damage. 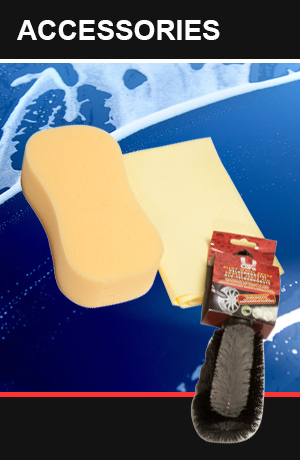 Our range offers the professional every product and accessory needed to safely clean any surface on any vehicle, with an emphasis on saving you time and money by being quick and easy to use with competitive pricing. 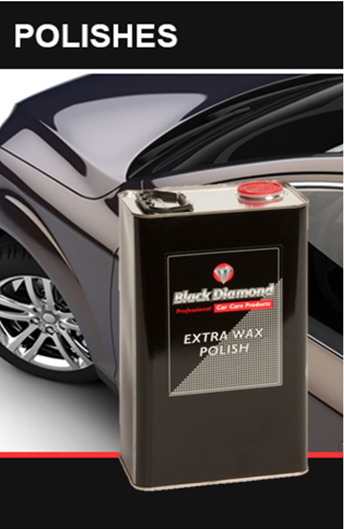 Our list of products ranges from a large choice of shampoos, TFRs and polishes, right through to air conditioning sanitizers and a range of accessories, and allows our trade counter to be a ‘one stop shop’ for all professional valeters, high end detailers, car washes and car dealers. All our chemical and aerosol products are manufactured on-site in Little Wymondley, North Hertfordshire and shipped by specialised transport all over the UK and European community. Please consult factory for payment and delivery on 01438 749501. 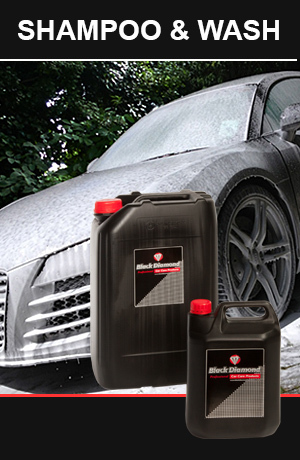 Click on one of the Professional Valeting and Detailing Product links below to find out more.